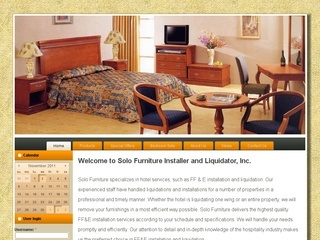 Solo Furniture Installer and Liquidator, Inc. Staples Trading is the leading office machine importer and distributor in Ethiopia. Nib International Bank S.C. (NIB) was established on 26th May 1999 under license No. LBB/007/99. Nib Insurance Company (S.C.) is a Private Insurance Company established in May 2, 2002 by 818 Shareholding members. 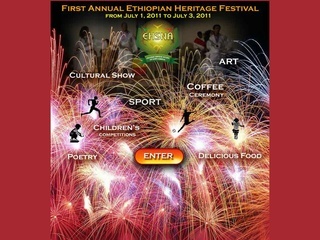 The National Bank of Ethiopia was established in 1963. Lion International Bank S.C. (LIB) is a privately owned Share Company, established on October 2, 2006. Global Insurance Company (GIC) was established in 1997 by 23 founding members at an initial paid up capital of 3.75 million Ethiopian Birr. 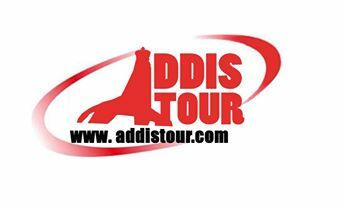 Ethiopian Insurance Corporation (EIC) was established in 1976 by proclamation No.68/1975. 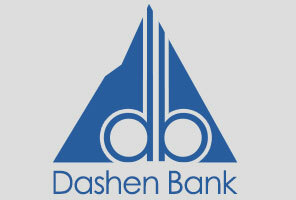 Dashen Bank was established as per the intent of the new policy and the Ethiopian investment code. The Bank officially commenced its operation on October 10, 2009 with subscribed & paid up capital of Birr 308 million and Birr 156 million, respectively. 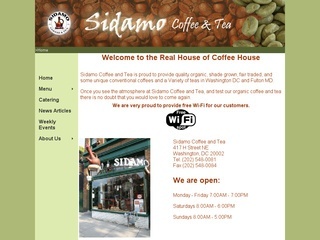 At BIB, we are in business to help our customers achieve what matters to them.